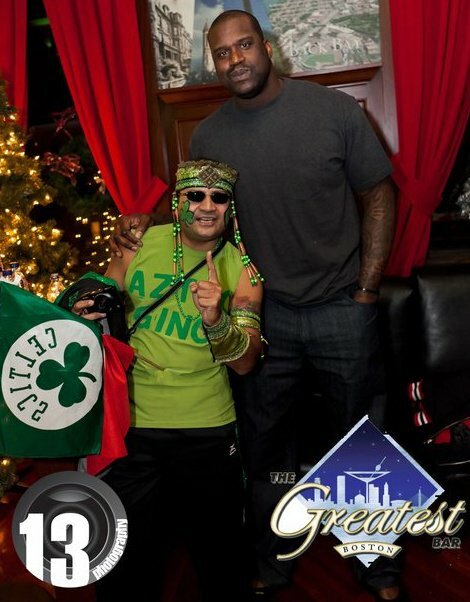 The Official Website of Boston Celtics "Numbah one" Superfan!! Welcome to the official website of Aztec Gino, “numbah one” Superfan of the 17 time World Champions – Boston Celtics and 2013 World Champions – Boston Red Sox. Enjoy my website and feel free to contact me with any comments or questions! Celtics and Red Sox- Numbah one!! Friend Aztec Gino on Facebook!